Our solution-driven Respite Care service aims to provide you with a temporary break from your caregiving responsibilities. Whether it’s a break in the form of a few days off, a family vacation or special event … we have you covered. 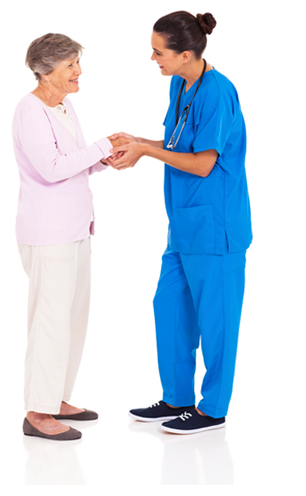 Our professional team is standing by to provide your loved one with exemplary care. Call us today to set up a tour and learn more about how respite care may be right for your loved one.